of processing. The finest, most expensive caviars are older, larger eggs that are lighter in color. While not cheap, caviar is also not as expensive as it used to be. Prices of caviar have dropped in recent years as advances in aquaculture have made farmed sturgeon more available and affordable. Today, caviar is not only eaten with Blinis, the preserved roe now makes appearances on everything including pizza and burgers. A delicate dish, proper care is required when handling caviar in order to keep the roe intact and preserve their natural, fresh ﬂavors. Caviar is also temperature sensitive and must be stored between 28 and 30 degrees Fahrenheit. When shipping caviar, keep them in their original tin, glass or porcelain containers equipped with tight-fitting covers. Make sure lids are secured then pack in an insulated container with frozen gel packs. Do not use ice or dry ice as these may freeze the caviar. 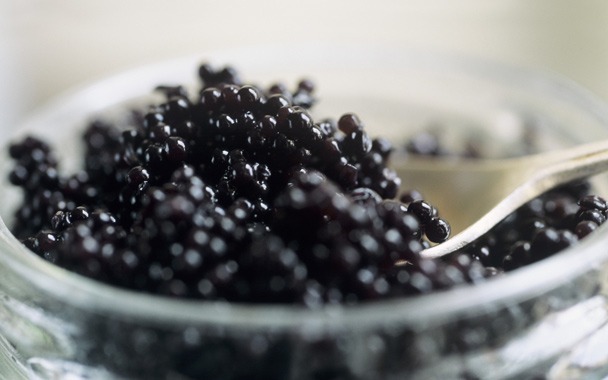 When frozen caviar thaws, the roe berries burst and the quality deteriorates. 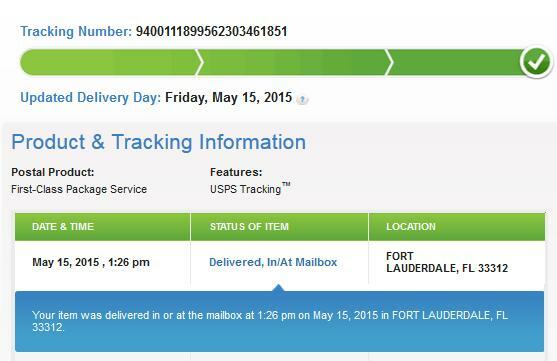 Use expedited shipping such as overnight delivery to ensure that the caviar arrives in excellent condition.